Proprietary social media marketing strategy that allows each of our listings to reach over 20,000 unique clients. Feature listings on all major real estate websites Streeteasy, Naked Apartments, Craigslist, etc. We have an 8 person team solely focused on renting your apartments. We average a less than a week to have our listings rented. Thank you!  An Off Campus Apartments NYC representative will be in contact with you soon. We like to exceed client expectations in every transactions. Give us a try and experience it for yourself!